My brother Scott spent this Christmas in rehab thousands of miles away from home. 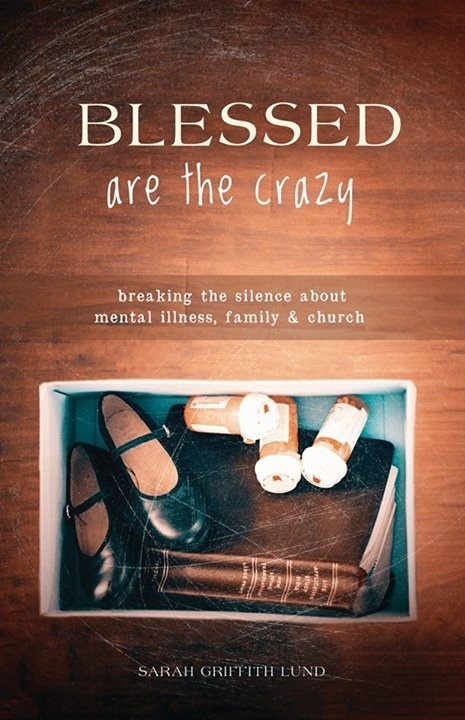 In my book I share what it’s like to be his sister and to witness his struggle with bipolar disorder and addiction. Scott just got home yesterday, so I asked him about Christmas in rehab, in search of answers to why he decided to check himself into rehab during the “happiest” time of the year. Most people who decide to enter rehab are struggling with “active” addiction (currently abusing drugs including alcohol). I checked myself into to rehab before my addiction became active because I was struggling … struggling to remain sober and struggling with a co-occurring brain disease called bipolar disorder. Having a clearer mind in the first few days of rehab allowed me to attend classes fully engaged, alert and present. Other people had to endure the experience of a painful detox period before attending class. My sobriety gave me the opportunity to learn more in a few weeks than I had in months of individual study. What are the top five things you learned in rehab that you’ll be taking with you into 2015? First, surrender requires an attitude adjustment. Without the “gift of desperation” brought on by negative consequences of active addiction, I had to reach within to surrender. Entering an institution, even such a nice one in Costa Rica with delicious home-cooked meals, required surrender of things such as my cell phone, wallet and medicines to the control of the house manager. I also had to surrender certain privileges such as being free to come and go out of the rehab or get on a computer. For me, real surrender means giving up your insistence that you are in charge of your life. Sarah, just a note to say that I appreciate your posts and your brother’s generosity in being part of this one. Rebecca and I have been reading your book and it is opening up new perspectives for us as well. All the best to you and yours. Thank you Karl! Blessings to you in your ministry, sharing the healing, hope and joy we experience in Christ-centered community.